Do you love maths? 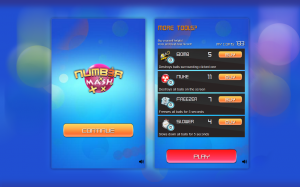 Number Mash is your choice! 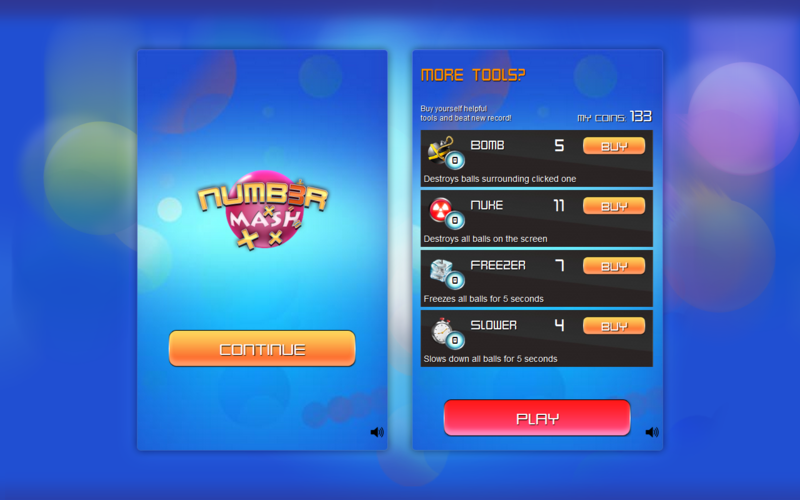 Add up balls with numbers, and reach sums required by the game (for example 10, 14, 20…). Don’t let the balls touch the bottom of screen. Gain helpful tools to make your game easier, and use you brain to get the best place on leaderboard! Global highscores – invite your friends and compete with them worldwide. Collects FREE coins each level to buy boosters. Use a bomb to eliminate 9 numbers within the bombs range. Use a nuke to destroy all numbers from the game screen. Use time expand, and freezer to get more time. Endless gameplay which gets harder every level! You can play it HERE, on portals of our partners, and Google Chrome Store. Do not hesitate, join the fun and become mathematics master!